Hide WhatsApp last seen feature in Android. 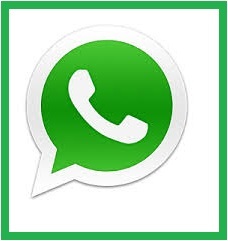 WhatsApp App, is one of the widely used messenger which came up with newly added features i.e. to hide last seen status, after Facebook takeover it. Hiding last seen is a desirable and pleasing feature, as it will make users comfortable for not being observed as active at any given instant of time. 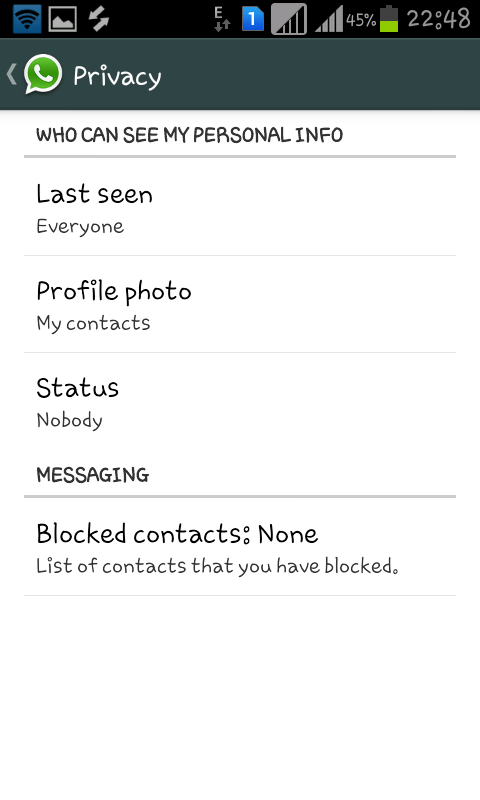 With hiding last seen, you can also hide your profile status and photo from people who are not in your contact list. This update made a positive mark from WhatsApp group, regarding privacy and security concern. You may also be interested to see All WhatsApp Tips and Tricks. Select option, and move to Accounts. Note: This change will affect immediately. With hiding the feature from the respective group of people, you will also not be allowed to see the same for the same group of people. Disable your data packet or your WiFi network before opening whats app App. 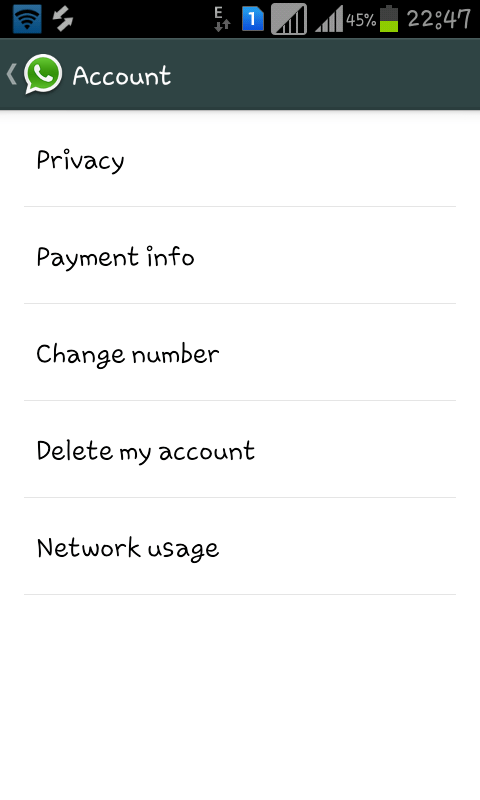 Now Open WhatsApp and Read messages if any or Send messages if you want to. Just Close WhatsApp and Enable WiFi or data packet. Hiding last seen is updated in and after the WhatsApp Version 2.11.186. Users of iphone Apple, Blackberry and Windows device can also hide last seen. Try it out and let us know your experience with the added feature of WhatsApp messenger by commenting below. Your valuable comments and suggestions are always welcome. Nice Article Admin! Thanks 4 Sharing! thank you for sharing this usefull information.